Ludlow Community Hospital MUST stay. Its accessible high quality health care is essential for Ludlow town and the South West Shropshire area. Our community strongly opposes the current threats to hospital inpatient beds, Ludlow Minor Injuries Unit, and Ludlow Maternity Unit. We, the undersigned, call on Shropshire Clinical Commissioning Group to guarantee a secure future for these and other services at Ludlow Community Hospital. 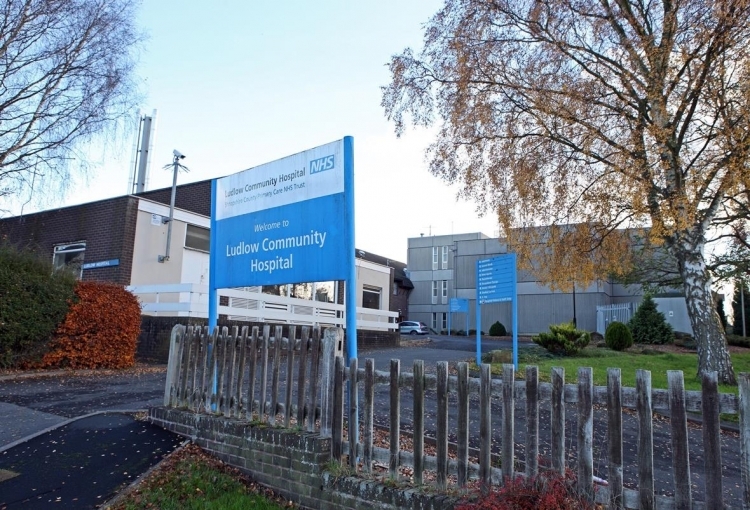 The Save Ludlow Hospital petition to Shropshire Clinical Commissioning Group (CCG) was written by Save Ludlow Hospital and is in the category Health at GoPetition.